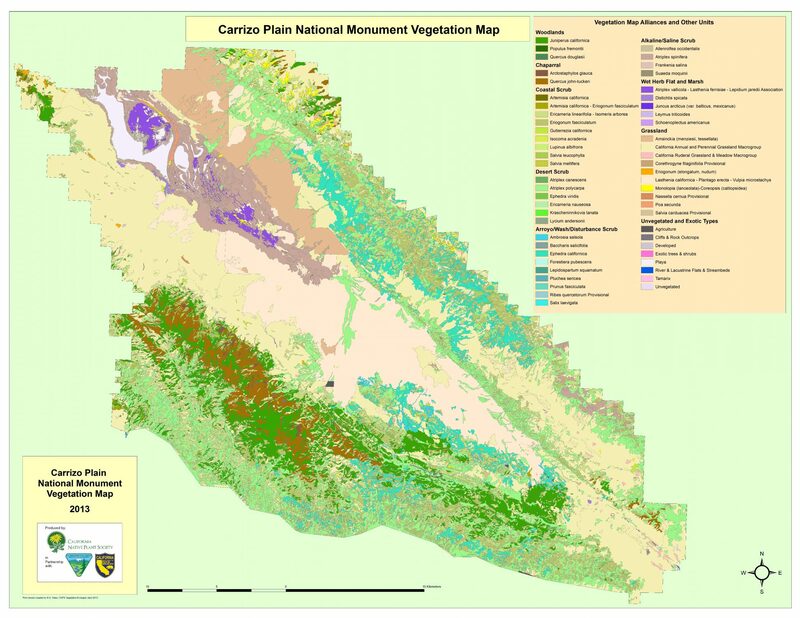 The CNPS Vegetation Program is an ongoing partner in vegetation mapping and classification reporting. Please select from the options below to access CNPS and partner reports. 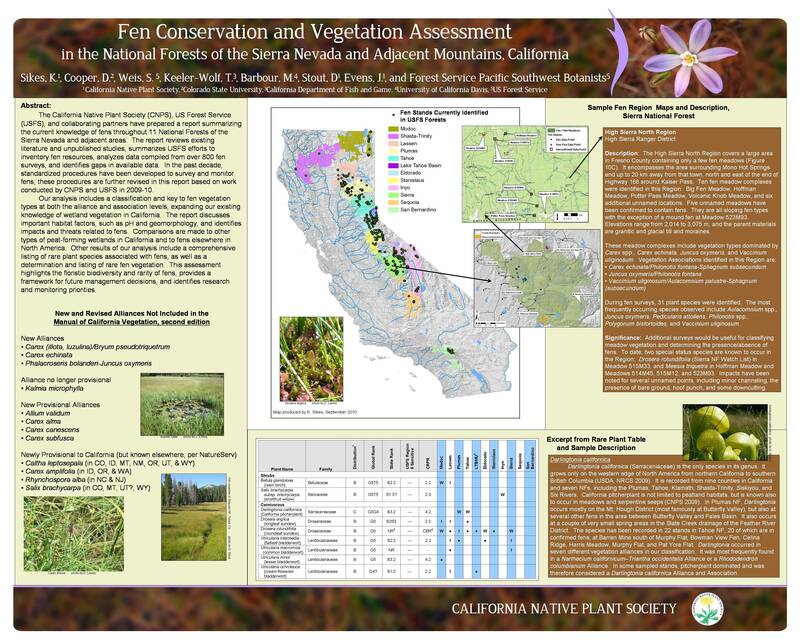 The Pacific Southwest Region’s (R5) Vegetation Ecology program consists of three components: Inventory, Classification and Mapping. This cooperative mapping and resource assessment program employs the CALVEG system. A program within the California Department of Forestry and Fire Protection including information and spatial data on environmental indicators, fire threat, watersheds, forests and rangelands. The Weislander Vegetation Type Mapping project provides a snapshot of California’s vegetation in the early 20th century. This website allows you to view and download historic vegetation maps, surveys, and photographs taken in the 1920’s and 1930’s for almost half of California.